Enduro, duals & maxitrails are something we’re constantly hearing about! It’s amazing the number of vehicles being sold every single year and seems like, as time goes by, it’s increasing even more! 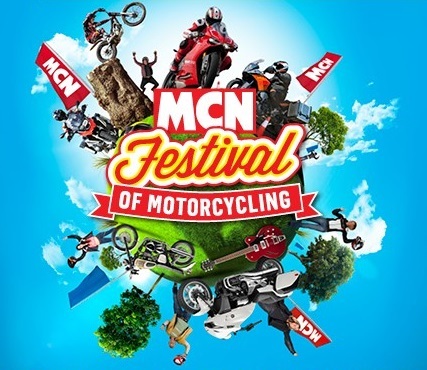 There are a number of manufacturers producing such models but the ones that seems like has got the lead are just a few, BMW & Yamaha! 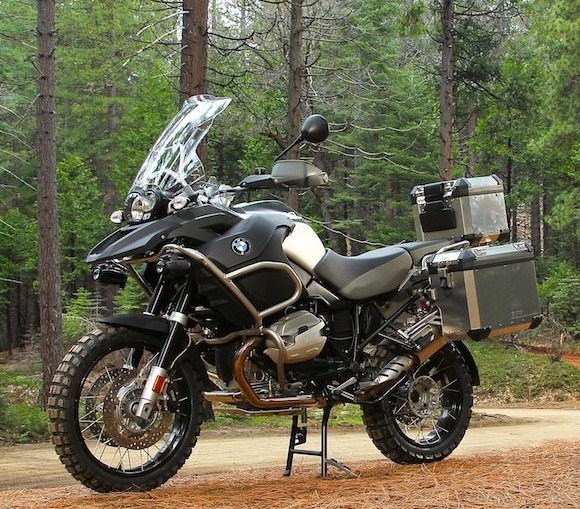 There are others makes but BMW, with is ever popular GS, and the Yamaha, with their Super Tenere, are the ones that one hears a lot about! 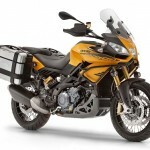 Ducati came out with their MultiStrada, Triumph has their Tiger Explorer, Honda their CrossTourer! They all have taken their share in the market, be it small as it is, but what for example about Aprilia, with their Caponord? 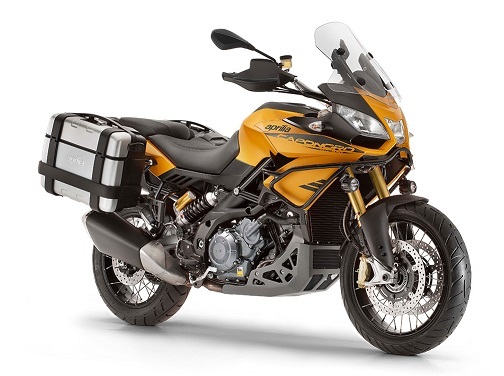 Aprilia have lately came up with a new version on the Caponord, a 1200cc engine and fully prepared and most importantly equipped for some good adventure! Despite all their efforts, they still didn’t leave an impact in the market as much as they envisaged!